The Church’s Environment Commission is urging the European Commission and Parliament to introduce mandatory public consultation in relation to EU-funded projects that have an impact on communities. On the occasion of World Town Planning Day, the commission called for public participation in the preparation of cost-benefit-analyses (CBA), required in applications for EU funds for projects of a certain size. CBA is used to appraise an investment decision to assess the welfare change attributable to it and the contribution to EU cohesion policy objectives. 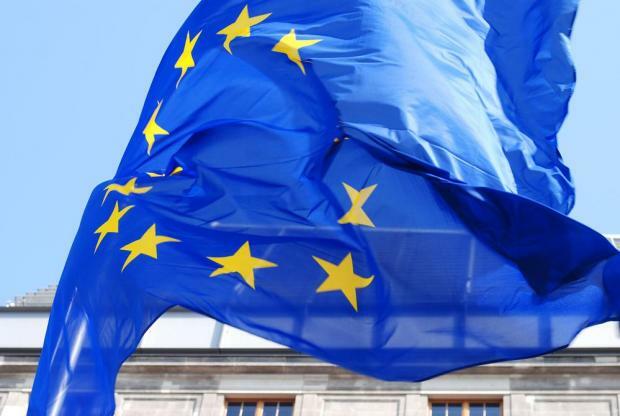 In a letter to president Jean-Claude Juncker, the College of Commissioners and Parliament’s president Antonio Tajani, the commission said the EU was made up of communities in urban and rural settings. Its proposal, it added, was relevant not only to Malta, but to all member states, whatever their size. The KA was concerned that the funding requirements for projects that required a CBA did not ask for a mandatory public consultation on the options to be studied at the earliest stage of the analysis. There was no requirement that the CBA was to be made available to the public. So the KA called for a public consultation on the options to be studied in the CBA. It said that the CBA report submitted as part of an application for funding should include an addendum listing the options submitted by the public. Apart from detailed studies of the options chosen for consideration, the report should provide less-detailed financial, economic, social and environmental reasons justifying the rejection (if this was the case) of the other options submitted by the public. The CBA report in its entirety had to be made available to the public and no so-called ‘commercial reasons’ could be invoked by project proponents to justify its non-publication, KA added. The reasoning behind KA’s proposal was that EU-funded projects that required a CBA had an impact on communities. “Good sense requires that communities have a say at the very initial stage of the consideration of such projects. The commission added that while many argued that such a proposal was another bureaucratic hurdle for economic development, bureaucracy at the service of communities was commendable.